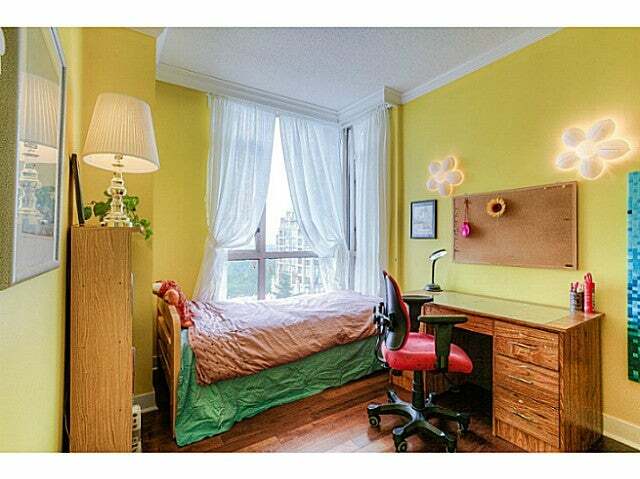 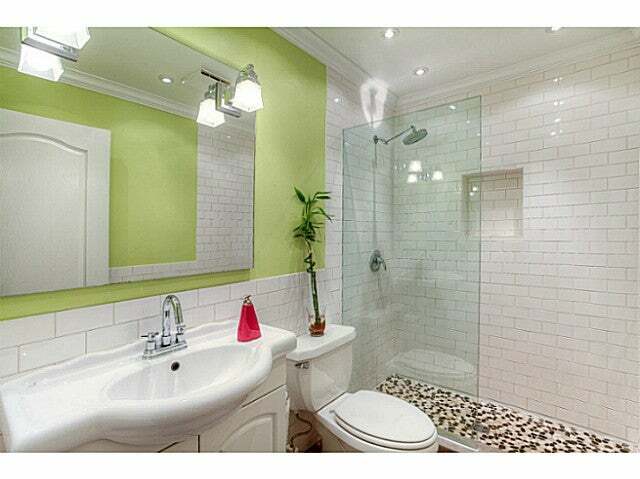 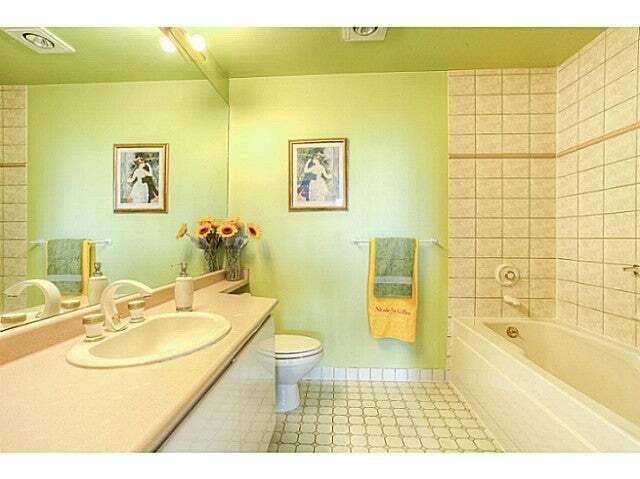 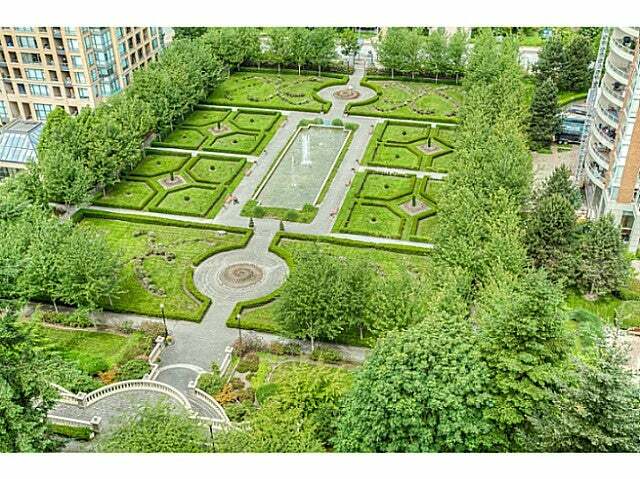 Spacious and bright 2 bedroom suite in City In The Park! 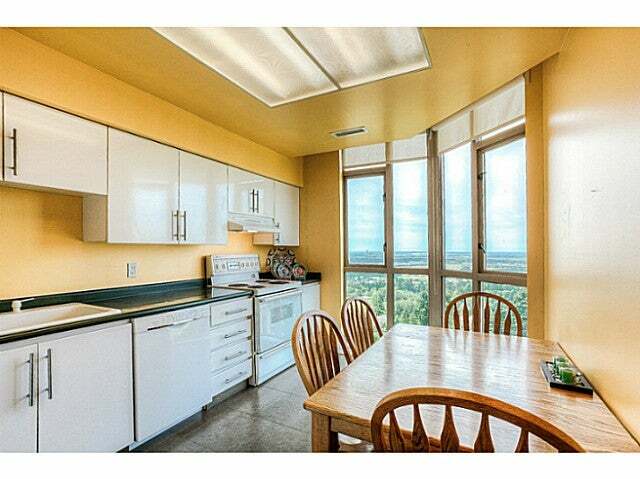 Open kitchen with breakfast nook area, large windows with view to the river and mountain, heated floors in the kitchen, 9' ceiling and hardwood flooring throughout. 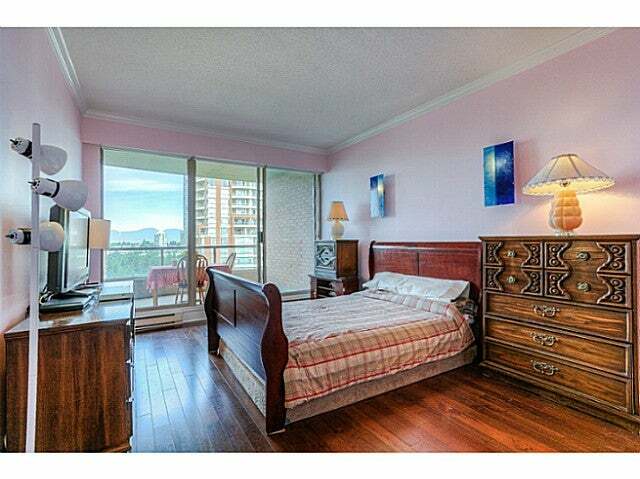 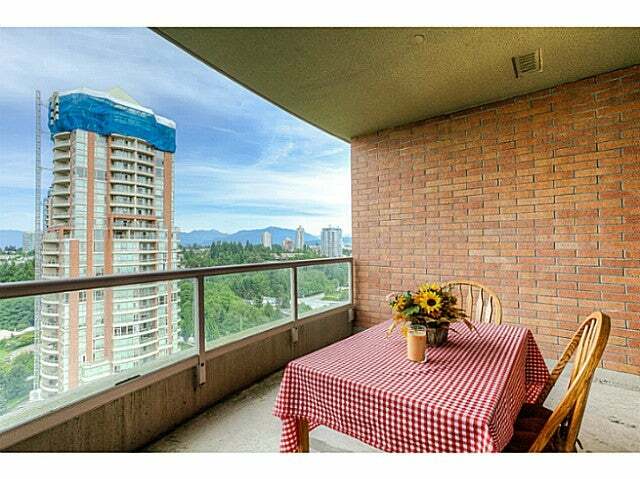 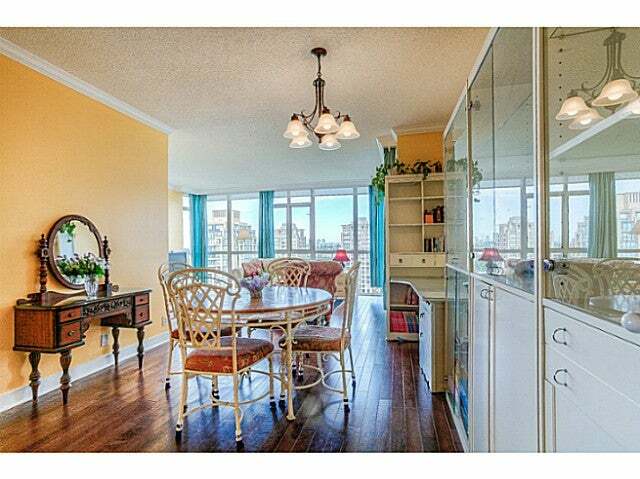 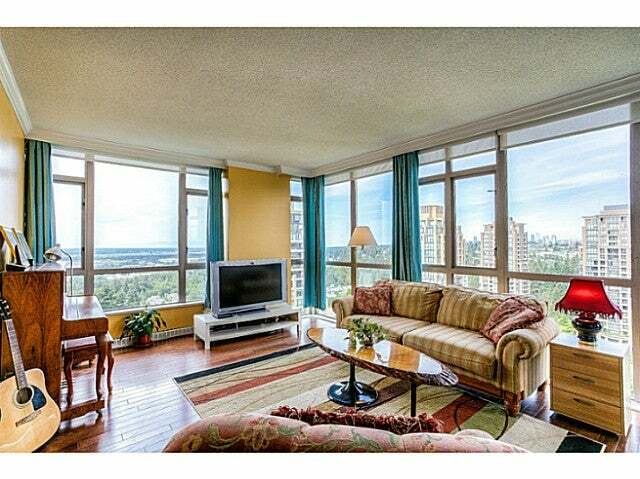 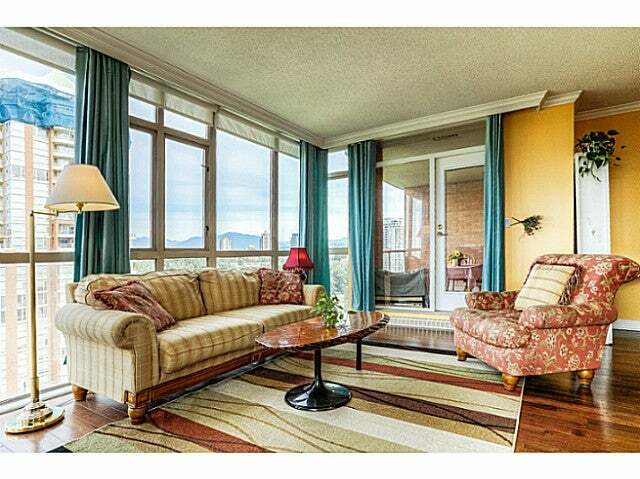 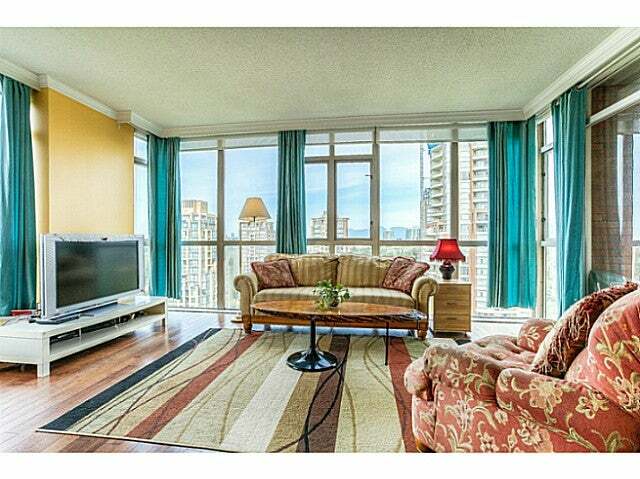 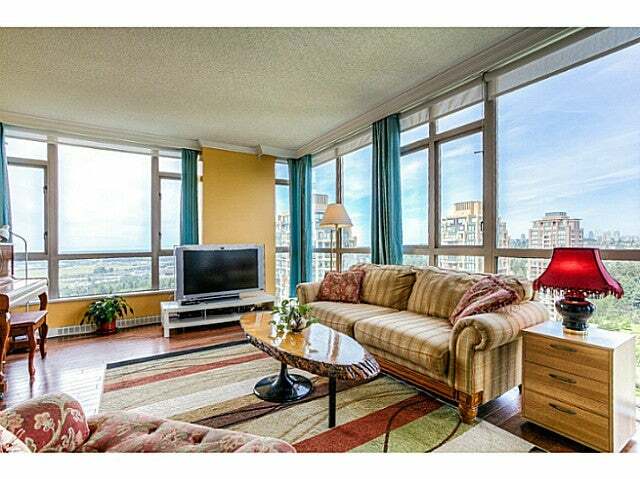 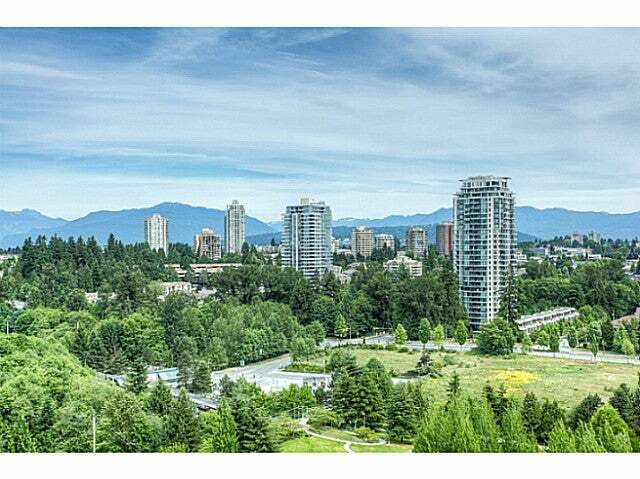 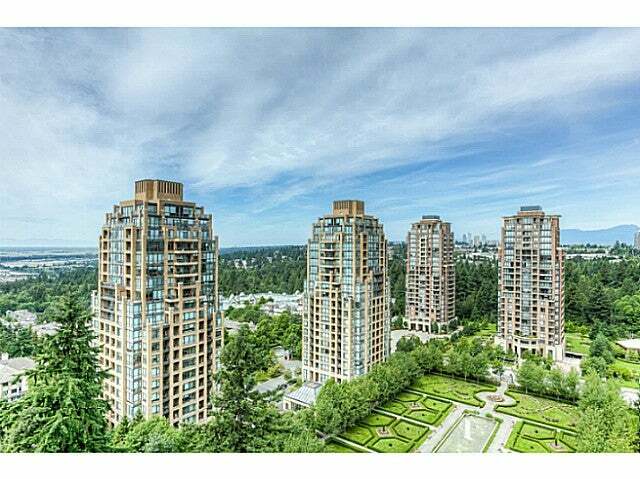 Walkout to hugebalcony from living room to enjoy gorgeous unobstructed view. 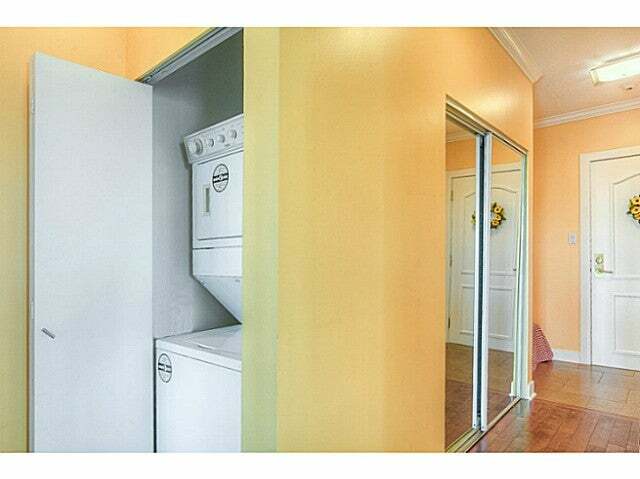 Comes with 2 parking stalls and storage locker. 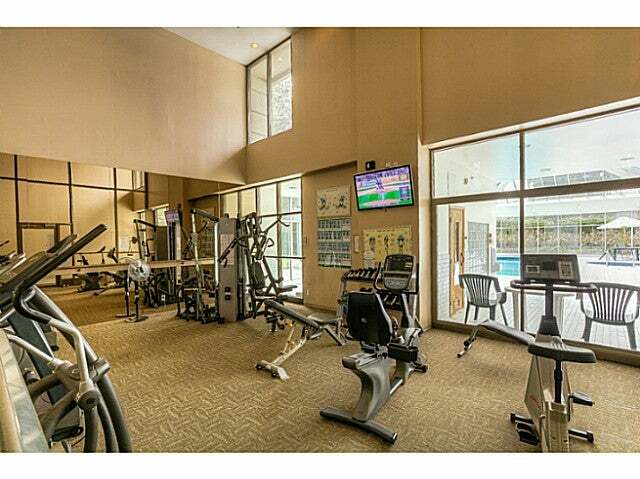 Resort style amenities include indoor swimming pool, hot tub, sauna, pool table, gym, library and theatre room. 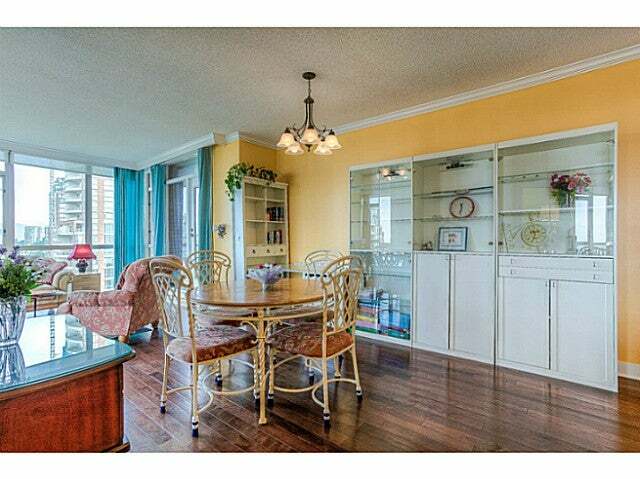 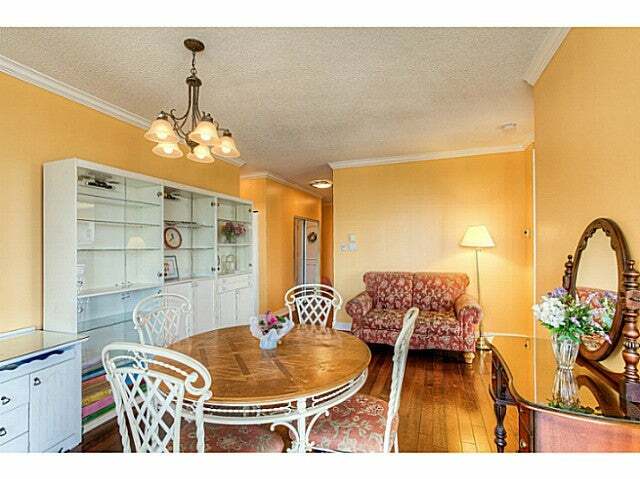 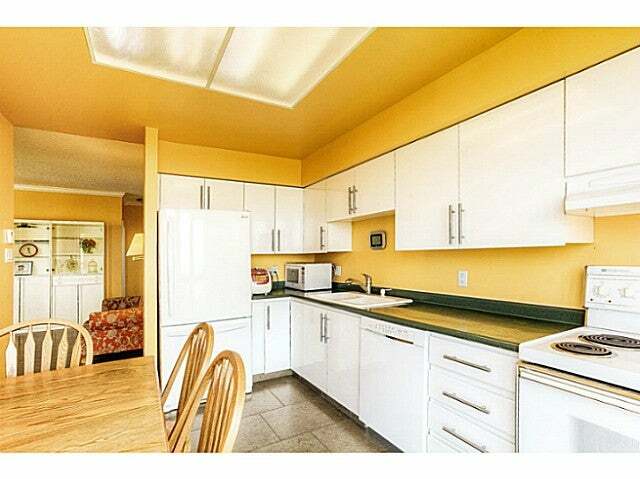 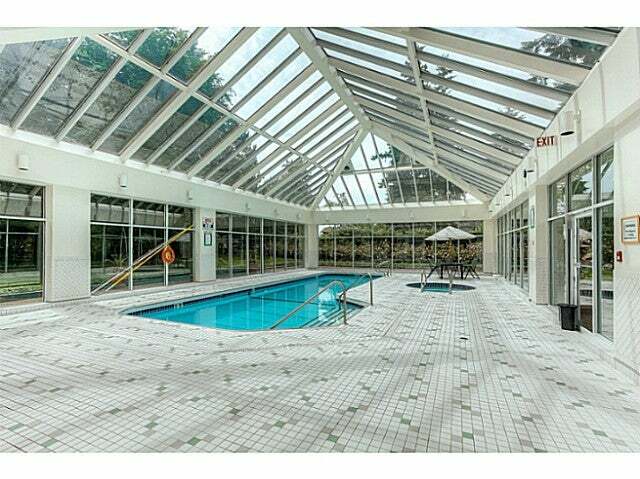 Easy walk to Skytrain, daycare, Taylor Park elementary, Highgate and lots of parks.